Volunteer and join the Pembridge team! 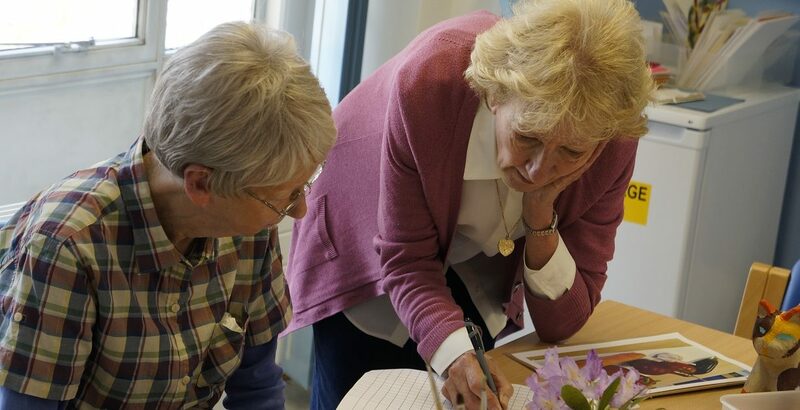 Every week more than 20 local volunteers come to Pembridge and make the hospice a better place by spending time with patients, gardening, supporting the charity, helping at events and much more. If you would like to apply for one of the roles below please download our volunteer application form, complete it and email volunteer@pembridgehospice.org. You can contact our volunteer manager Dil Chowdhury-Mahi on 020 8102 5406 / 07815 716 853 to have a chat about joining the team. You can have a quick look at all of our volunteer roles below. Download our volunteer pack here to read a more detailed description of the roles, learn about the application process and have a look at answers to some frequently asked questions. As a volunteer driver you will…. Help patients living at home who need our support at the hospice to maintain their health, emotional wellbeing and independence. You will be helping them to see a nurse, receive massage/art therapy and socialise in a supportive environment. Maintain your car in good order and ensure that all statutory requirements such as insurance, MOT etc. are met. Hold a full driving licence appropriate for the type of vehicle being driven. Be physically fit. Your suitability will be governed by your ability to meet the health and capability requirements of the DVLA as you may be required to assist patients in and out of your vehicle. As an inpatient unit volunteer you will…. Assist in welcoming new patients to the ward e.g. unpacking belongings, provide water jug etc. Spend time with patients and their families under the direction of the nurse coordinator. 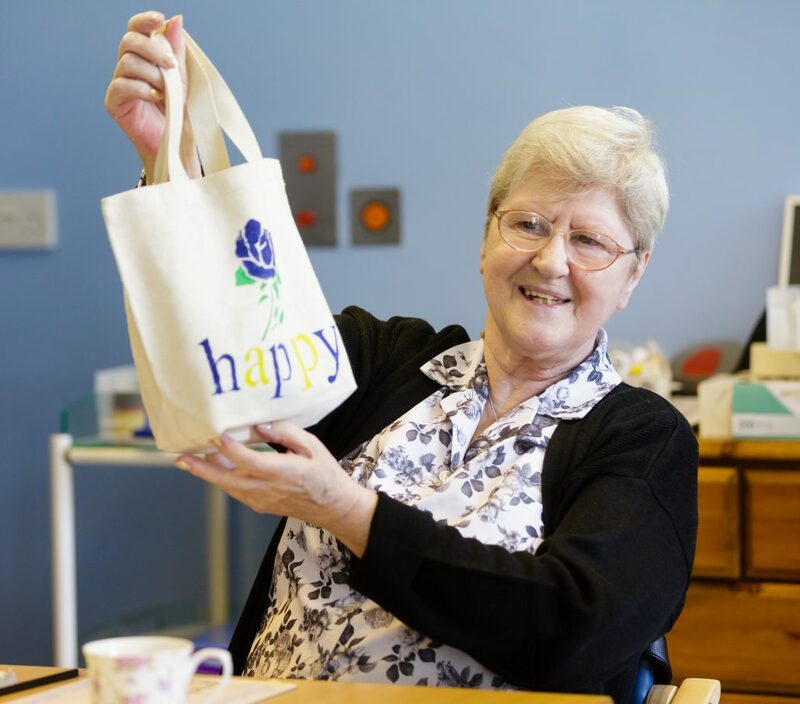 As an arts and crafts volunteer you will…..
Support and encourage patient’s engagement in creative processes led by art teacher including painting, fabric stencilling and painting, mosaics, ceramics, card making, marbling and more. As a meet and greet volunteer you will…..
Meet and greet patients, relatives and visitors at the main entrance with a friendly and polite welcome. Direct or accompany patients, families and visitors to their appropriate destination. Answer face to face enquiries and provide information where appropriate. Patient Experience Volunteer: support patients, carers and hospice visitors visitors to give feedback that enables us to improve the care we provide to our community. Signpost patients and visitors, provide important information about how to give feedback on our services. Conduct the Friends and Family Test with eligible patients, carers / family members and visitors to our services. As an admin volunteer you will….. Undertake general office duties as required, including transmitting fax messages, electronic mail, photocopying documents and circulating information within Trust or departmental timescales. Maintain an up-to-date filing and archive filing system, disposing of archived patient records according to Trust Policy. Enter data onto necessary databases according to service requirements. Reception Volunteer: be the first port of call for all visitors, answer the door and phone, take messages and carry out basic administrative tasks. As a reception volunteer you will….. Provide an organised and friendly reception service to the inpatient unit. Provide a professional telephone answering and message taking service and ensure messages are taken to relevant staff in a timely manner. Provide general administration support such as photocopying and filing. Charity Data Admin Volunteer: Help manage our relationships with charity supporters and volunteers. As a charity data admin volunteer you will….. Spiritual Care Volunteer: Working under the guidance of the spiritual care advisor to provide a support service to ward and Day Hospice patients to ensure their spiritual needs are addressed. As a spiritual care volunteer you will….. Volunteers should be available for at least 3 hours per week. Contact volunteer manager Dil Chowdhury-Mahi on 020 8102 5406 / 07815 716 853 or via volunteer@pembridgehospice.org to have a chat about joining the team.